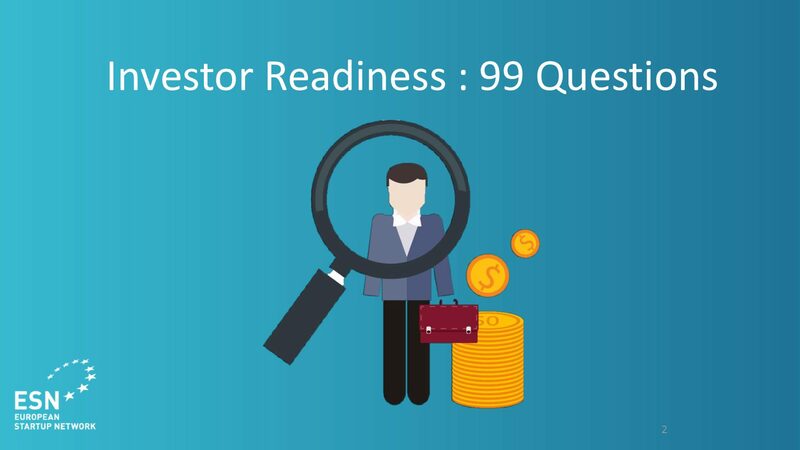 Find out how investor ready you are and what possible questions you can expect from investors. This slidedeck provides some basic information most investors will look for during their due diligence process. Be prepared, let the investors know what stage you’re up to and tell them about the achievements you’ve made along the way! Startups are not always aware of the various financing structures that may be available when raising new capital to finance their growth. 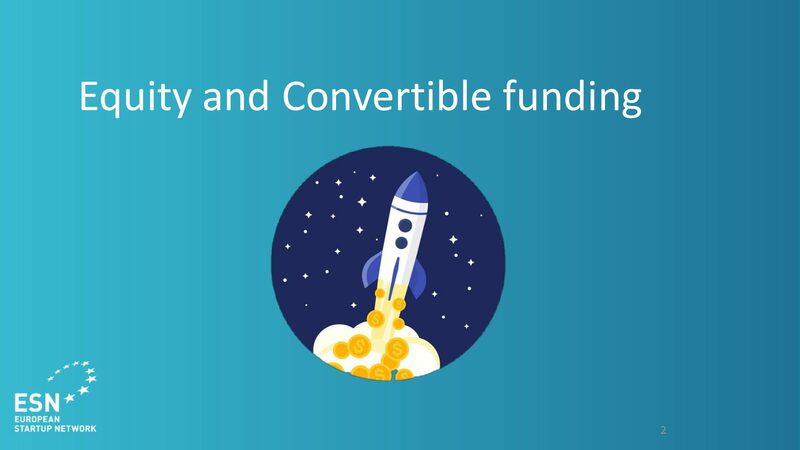 Have a look on the different types of funding, including equity funding and convertible notes. Learn more about the advantages and disadvantages of each option. Fundraising is complicated. However, creating a fundraiser is also a great way to quickly generate income when it is needed. In order to engage in the fundraising process, most well-funded startups know that the process requires careful research and planning. 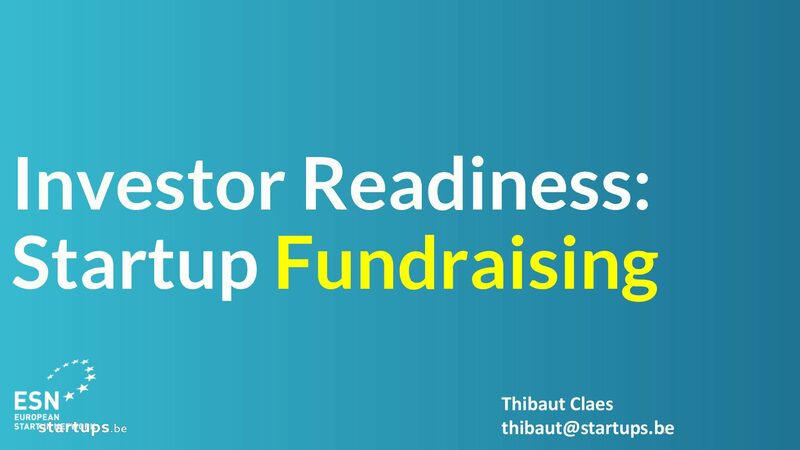 In this concise slidedeck we cover the foundations and diverse stages of the process of raising funds to support entrepreneurs and startups to make the right decision. Ever wanted to know why investors take certain decisions? 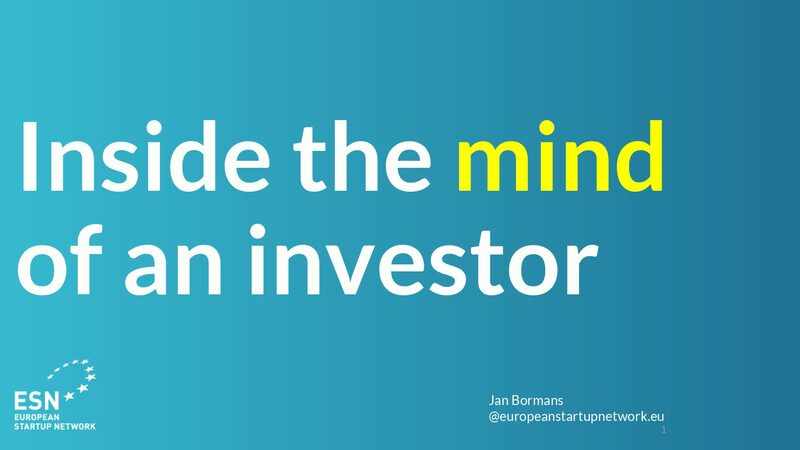 Whether you, as a startup or entrepreneur, are ever raising funds from an investor or not, you can truly benefit from seeing your business through the investor’s eyes. Be human, demonstrate that you have a clear strategy and vision and convince the investor that you’re not just the next startup in line. These are just some of the key take-aways we want you to remember! 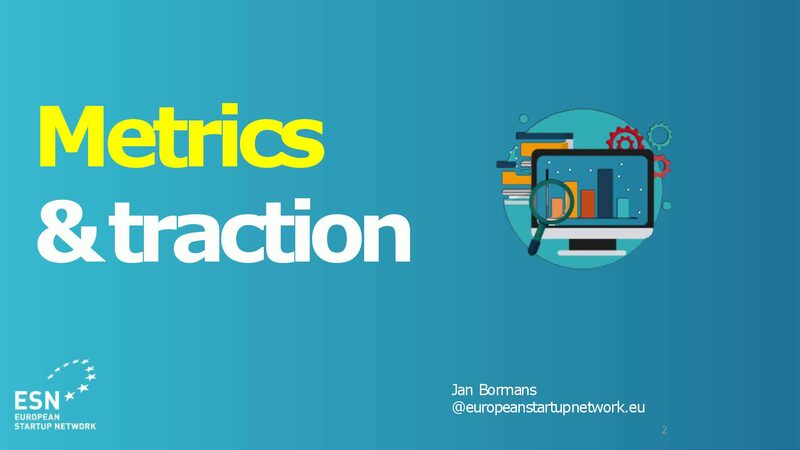 Most of the failures of entrepreneurs and startups happen as they don’t realize the importance of establishing actionnable business metrics. Knowing which performance metric suits you best will not only help you monitor your startup results better, it will also align your people with the company’s overall goals and objectives. To measure is to know! 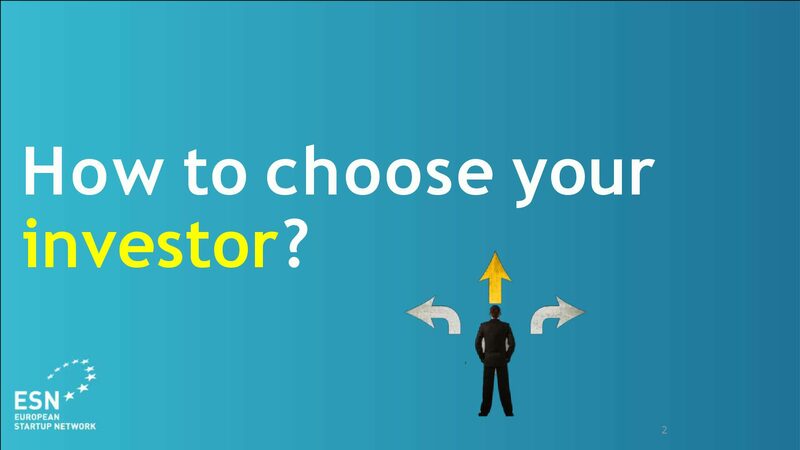 How to choose your investor? Clearly, who you pick as an investor is absolutely critical for your success. Use these tips and key steps to help define your investment criteria with the goal to find an investment that’s right for you. Choose your investor wisely, think twice before marrying and above all, pick investors who can add value to your startup.